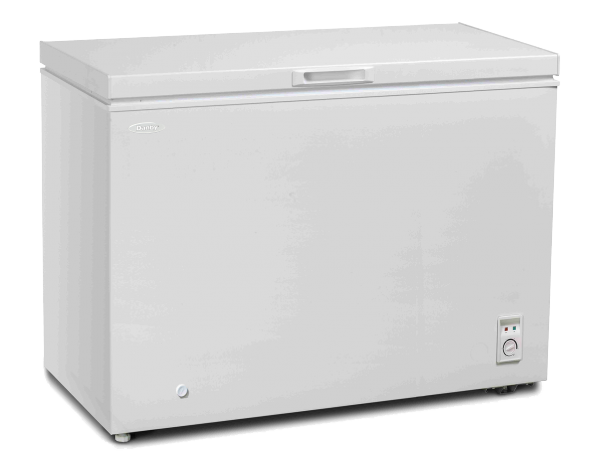 You’ll never be faced with a shortage of food storage space again with this 9 cubic foot (255 litre) chest freezer. 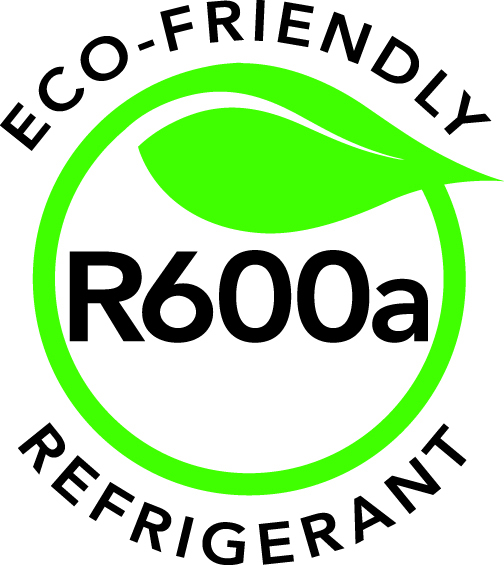 You’ll also see your electricity bills drop thanks to the foam insulated lid and cabinet which keep the cold inside. There’s an easily-accessible mechanical thermostat mounted on the front and the rust-resistant interior liner is constructed with aluminum to make it a breeze to keep clean. The drain is also mounted on the front which makes for fast and simple manual-defrosting maintenance. All of your favorite food items can be stored near the top with the convenient storage basket, making them easily accessible. 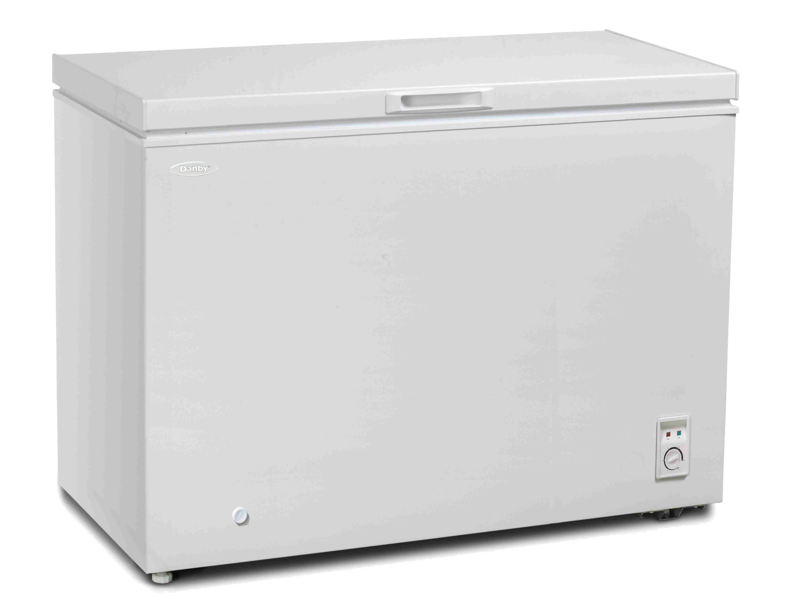 This popular model also offers peace of mind with its 12-month warranty on parts and labor with in-home service.